After subscribing to Little Reader's Nook, I had came across My Little Chatter Box (MLCB) "Tale In a Mail" box. This is also just similar to Little Reader's Nook. Their each box will have 3 books, some activity cards, and some information cards about the books. Medha loves books and lot of books. 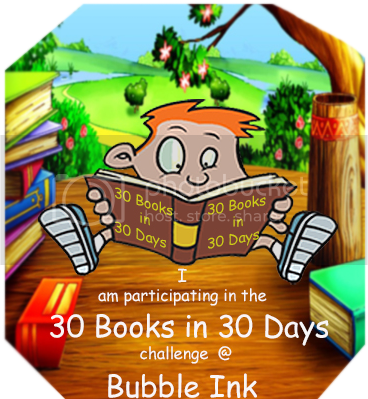 We read again and again at least 10 books per a month. Both subscription boxes are different in terms of the themes and books they select. Falak Randerian, the head of Tale In a Mail box, is very sweet and patient and had answered all my questions before subscribing to it. After payment, every month by 15th she sends the list of the books they send in that month's pack. And if you would like to change any titles, you have to inform them as soon as possible, so they would give a replacement of that title but still fits into the theme. 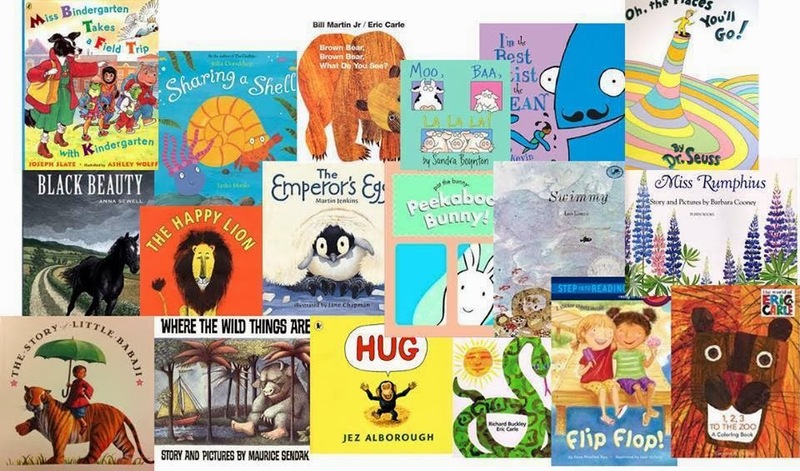 This month's theme is "In the Wild Adventure", Wow, it's Medha's favorite of course any kid's favorite too. She sent a mail for the list of the books I will be receiving, but as I already have Snoring Shanmugam book I asked for replacement. The box was beautiful and nicely wrapped and decorated too. The books are really unique books and are not easily available in shops we see regularly. And I also see that you would be ending up in spending more money if you buy these books yourself. Probably they might have good tie-ups with publications, which gives you beautiful books for less price than MRP. Cards - This gives an idea to parents as how they can help their child understand the theme as a whole. As soon as we opened, she loved the color matching activity card which was almost similar to the one we received last month in Little Reader's Nook box. 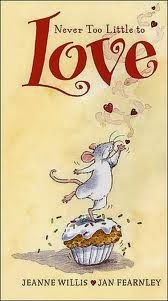 Medha loved Never Too Little To Love and Party Animals books alot. 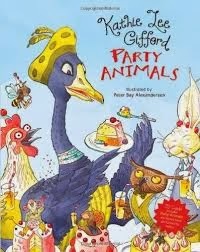 Party Animals book included a CD with songs too. Medha had read the books over and over. Never too Little To Love has become her favorite book and she is pretending reading that book again and again. And was giving a sad expression too when "Mouse crashed and felt down". I somehow had a feeling that the activity cards are not really related to the theme/books. (may be this month at least). Activity cards can be more related to story of each book. 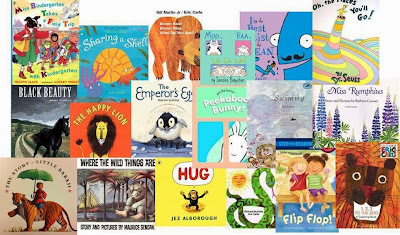 Some tips how to get kid's interest on each book would help more. I definitely recommend and continue my subscription with Tale in a Mail in next months too along with Little Reader's Nook. Detailed review on each book follows in further posts and will be linked up here. Quarterly subscription: Rs 2697 i.e. Rs 899 per month. Annual Subscription: Rs 9900 i.e. Rs 825 per kit. Thanks Leela for some amazing feedback and the super suggestion. Reading tips are a part of all our boxes but we assure we will include more. Based on your suggestions we have now planned to include worksheets/activity suggestions for all the 3 books we send out. Glad you liked the books..
Book Review : What Makes a Rainbow?